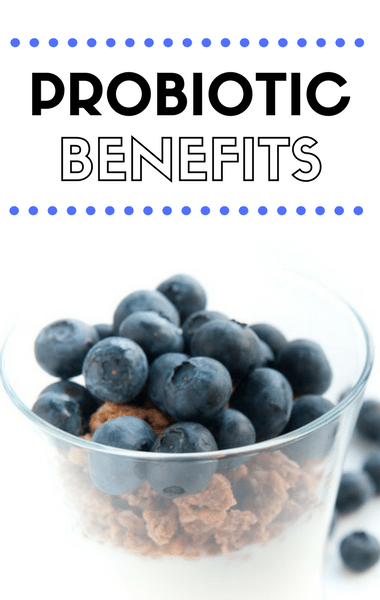 Dr Oz: Should You Add Probiotics To Your Diet? But can you really make that much of a difference in terms of your body and your digestion just from taking probiotics for 21 days? Dr Oz handed out hats to his audience during the commercial break in order to create a living, human gut right there on the stage. He had six women wearing pink hats join hands and walk in a circle, explaining that they represented the normal American gut. It lacked diversity, which is the problem that causes bloating. But depending on what you put in your body, over time you can change everything. He then welcomed even more women who were wearing purple hates. They spun in the opposite direction to represent probiotic foods that add diversity to the microbiom. Finally he welcomed even more audience members who were wearing yellow hats, saying they represented probiotic supplements and other things added to the gut. That way, by day ten, halfway through the program you’ve made huge changes in your gut, to experience less bloating and improved digestion.